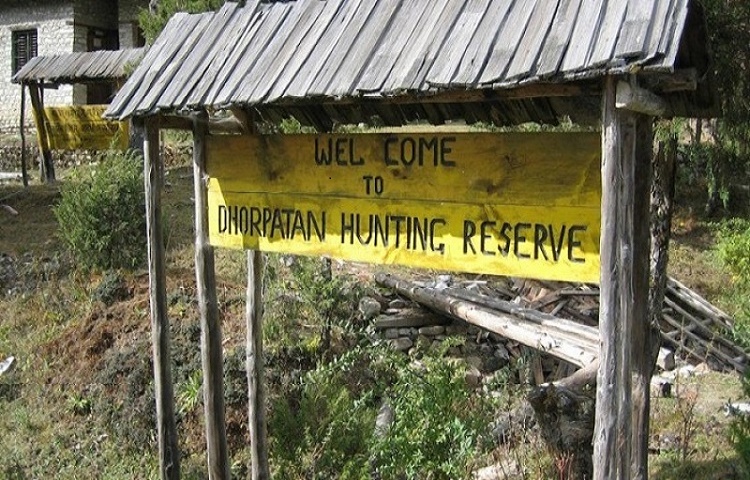 Dhorpatan Hunting reserve is the only area in Nepal where licensed hunting is allowed. 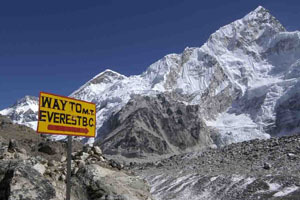 The reserve adjoins Myagdi district and Baglung district, just below the Dhaulagiri Range in the west Nepal. Spreading over an area of 1325 sq. kms the reserve begins at 3000 meters reaching as high as 7000 meters. Trees like fir, pine, birch, rhododendron, hemlock, oak, juniper and spruce are available in the reserve. 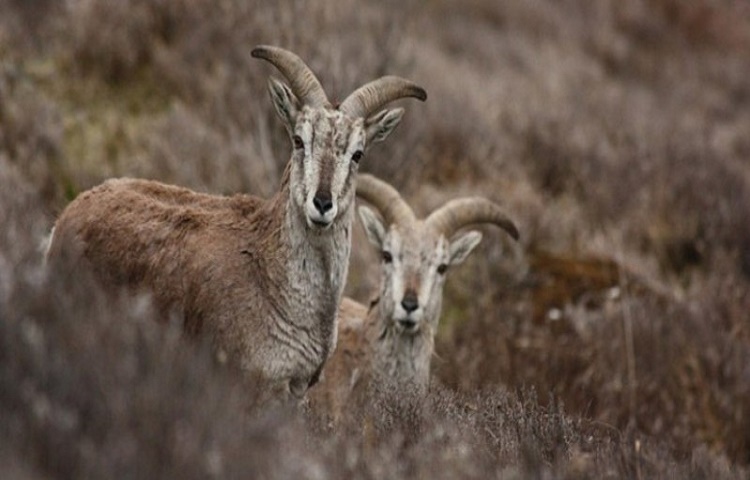 One of the prime attractions for hunters is the blue sheep, which is abundant in the region. Hunters also get pheasant and partridge in viable populations for hunting. Other animals found here are leopard ghoral, serow, Himalayan Thar, Himalayan Black bear, barking deerm wild boar, rhesus macaque, langur and mouse hare. Endangered animals in the reserve are musk deer, wolf red panda, cheer pheasant and danphe. The gateway to the region is Beni Baglung district mid-west Nepal. The reserve headquarters, The time to visit the reserve is from September to May. We offer you at the same time to hunt Blue sheep & Himalayan Tahr. Hunting time takes another about 4-5 days extra. In Dhorpatan department of National Park & Wildlife Conservation has categorized seven different hunting Blocks. In Some block more Tahr found, some block Blue sheep Found. We offer the combo hunt combining two or three hunting block. Hunting Block in the north of reserve is quite remote and requires additional days. Charter of Helicopter also cost little bit more than lower part. Hunting Block North of Dhorpatan:- Seng Block, Sundaha Block & Dogadi Block Hunting Block South of Reserve:-Fagune Block, Gustang Block, Barse Block & Surtibang Block. Day 02: Drive from Kathmandu to Beni . 9/10 hrs. Day 05: Lamsung to Jaljala 3430m. Approx 7 hours. 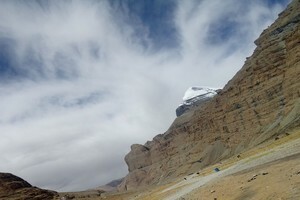 Day 07: And trek to Phagune Phedi 4493m. 3 / 4hours. Day 08:Morning hike to Phagune danda and trek back to Jungle camp. Approx 7 hours. Day 09: Jungle Camp to Gurjaghat 3000m. Approx 6 hours. Day 11: Patichaur to Darbang and to Beni. Approx 5 hours. First drive by bus from Kathmandu to Beni. Overnight at tented camp. Start trek to Dharapani. Approx 5 hours. Initially up to Khop the trail heads on the bank of stream and from there to Dharapani trek gradually goes up. Overnight at tented camp. The trail ascends towards Jaljala through mixed for forests of Rhododendron and Oaks etc. The scenery of green jungle, and high mountains including Mt. 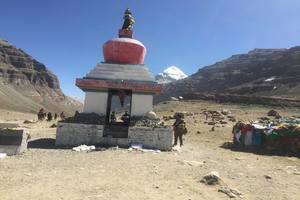 Dhaulagiri, Gurja Himal, Churen Himala, Putha Himala etc can be observed along the way and from Jaljala as well. Overnight at tented camp. 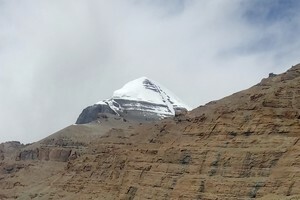 Day 06: Jaljala to Dhorpatan. Approx 7 hours. Initially the trail descends up to Khahare Khola (stream). After crossing it the trails goes ahead on the bank of the stream and through mixed forests to reach Dhorpatan. It’s a wonderful place in the middle of the jungle. Exploration around and Spotting animals etc. The trail ascends steeply up enjoy the beautiful scenery of the mountains, green jungle and landscape. Overnight at tented camp. 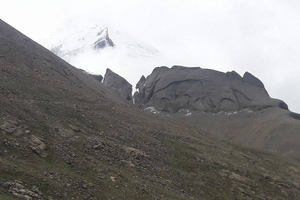 Early in the morning hike to Phagune danda, observe the beautiful views of the Himalayan ranges, jungle and landscape. And trek back descending to Jungle camp. Overnight at tented camp. The trail on the flat land through mixed jungle and streams. Overnight at tented camp. 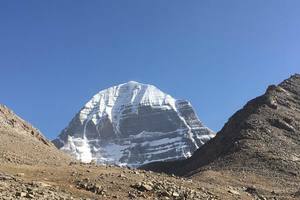 Day 10: Gurjaghat to Patichaur. Approx 6 hours. The trails heads ascending first then descending through jungle and gorges. Overnight at tented camp. Drive back to Pokhara and have a overnight at hotel in Pokhara. Today drive back to Kathmandu from Pokhara. Overnight at hotel in Kathmandu. Today, the journey within the mountains of Nepal comes to an end.If departing, you'll be transferred to the International Airport for your departure flight to your onwards destination.